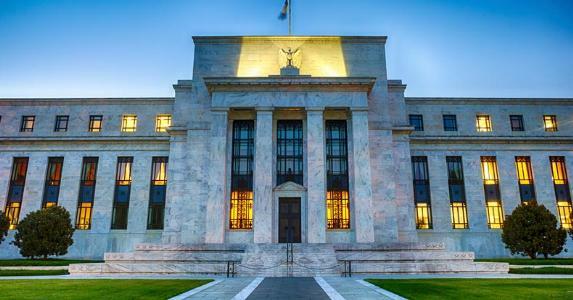 Heading into this year, many market observers expected four Fed rate hikes, a number that subsequently dropped to two and now, in the eyes of some experts, zero. 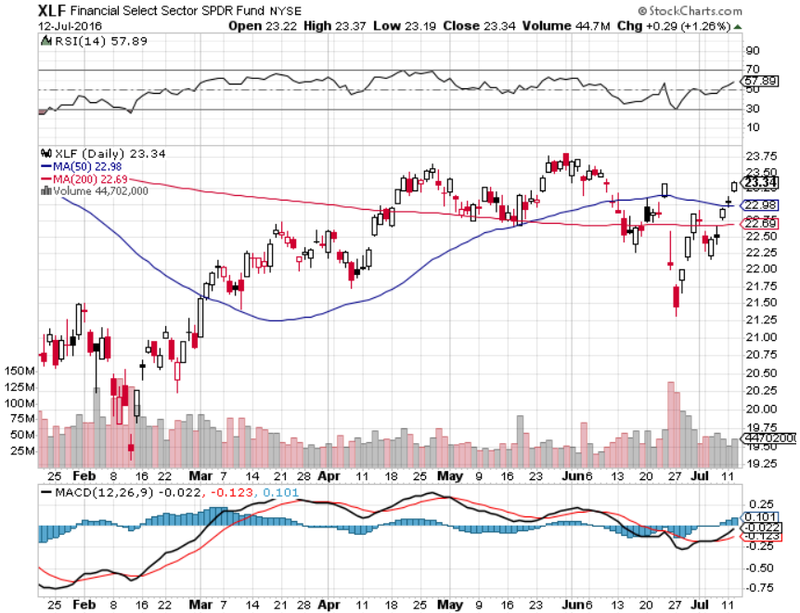 ETFs such as the Financial Select Sector SPDR (NYSEArca: XLF), iShares U.S. Financials ETF (NYSEArca: IYF) and the Vanguard Financials ETF (NYSEArca: VFH) have been under pressure following the Brexit outcome, but there are other factors at play, including the Federal Reserve’s refusal to raise interest rates to this point in 2016. “A steeper yield curve would entail short-term yields falling in relation to long-term yields, an ideal environment for banks and financial services firms who tend to lend short-term debt and invest longer term,” according to CNBC.